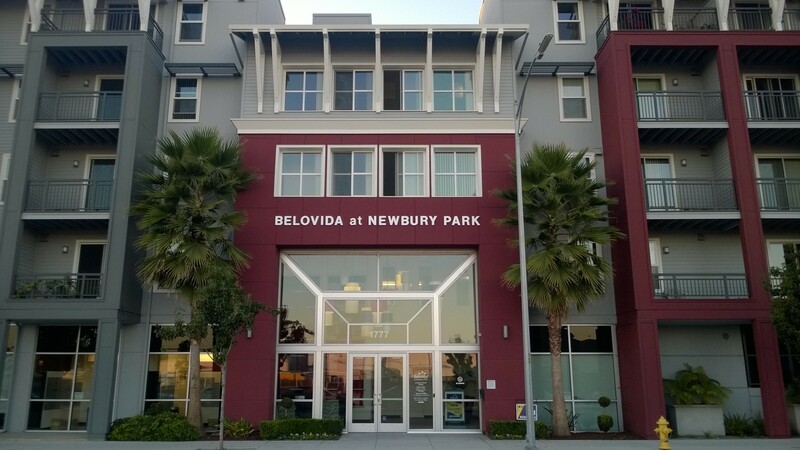 Belovida at Newbury Park is a senior apartment community (1.97 acre site development) providing 185 rental units within a single four-story wood building over an elevated concrete podium. 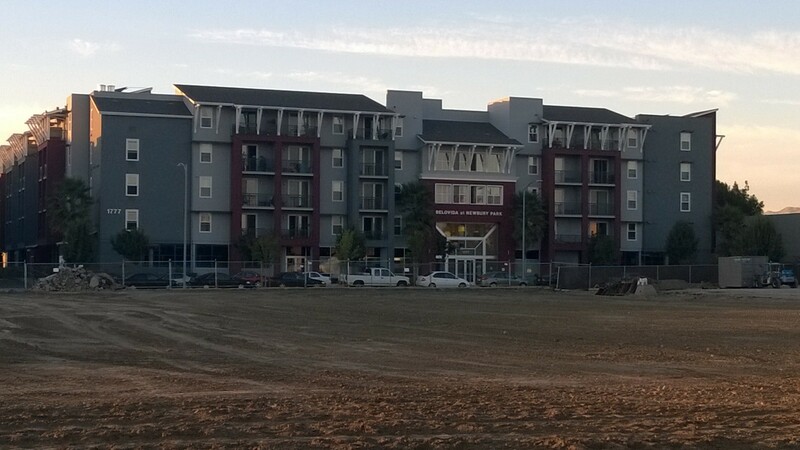 There is an open area courtyard in the middle of the building with fountain, planters and a trellis. 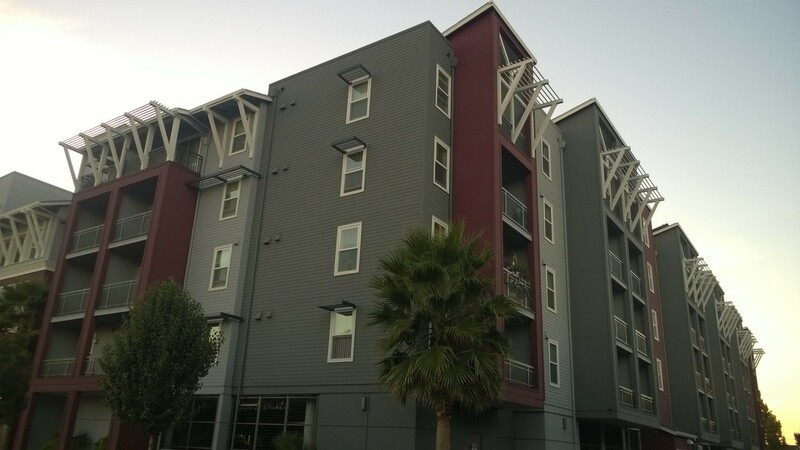 This senior apartment community is located close to the future Berryessa BART Station.